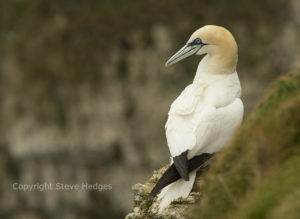 Bempton Cliffs is a jewel of a location on the Yorkshire coast. 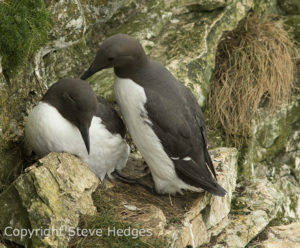 It is home to the largest mainland seabird colony in England. 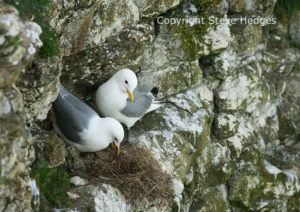 Over ½ a million seabirds flock to Bempton Cliffs to breed. 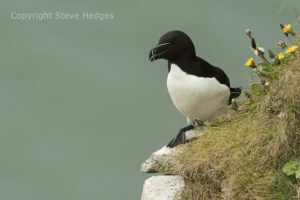 After spending the winter out at sea, gannets, kittywakes, puffins, guillemots, razorbills and fulmars head back to Bempton to breed on Yorkshire’s rugged seacliffs. 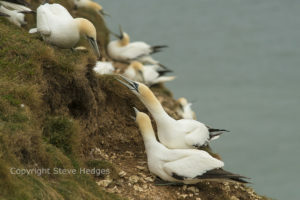 Bempton Cliffs really is an assault on the senses! 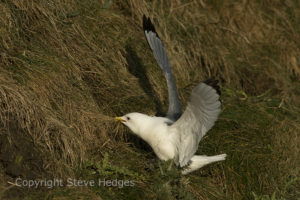 There are thousands and thousands of seabirds wheeling around the sky, huge numbers of birds bickering about who gets the best nesting space. It’s a constant flow of movement and noise. 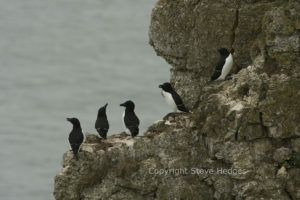 I think Bempton Cliffs is a true wildlife spectacle. 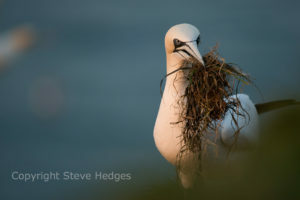 On this full-day wildlife photography course you will learn the best techniques for capturing the action, character and behaviour of this wonderful assortment of seabird species to be found at Bempton Clifs. Focusing modes, metering modes, white balance, histogram, composition, the use of light and colour, how to use long focal-length lenses successfully, shutter speed and depth of field will all be covered in great detail along with timing the shot for maximum impact. 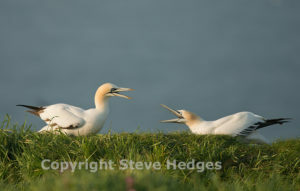 One of the biggest problems people have when photographing wildlife is getting a sharp image. We will also cover this in great detail. 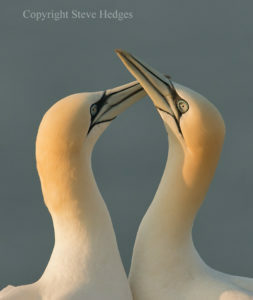 This course is limited to two participants because we will be working right along the cliffs at Bempton – so safety is of course a priority. 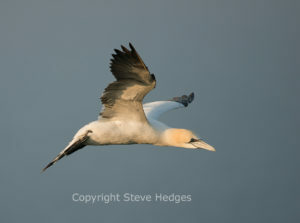 If you are using a cropped-sensor camera, a minimum focal length of 300mm is required for this course. If you use a full-frame DSLR then a focal length of 400-500mm is required. Depending on the weather we may, if conditions are right, meet for an early start to make use of the early morning light. 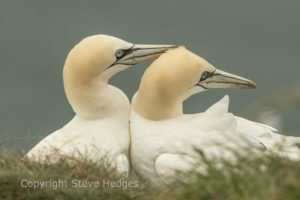 I find that Bempton Cliffs is a fantastic place to watch and photograph wildlife. If you would like further details or would like to book a place please don’t hesitate to contact us by email or telephone. 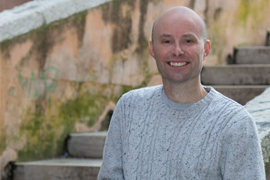 Through payment of a deposit or full payment of this course, you are agreeing to the terms and conditions of our photography courses as stipulated on our Terms and Conditions page.